Palau was the world’s first shark sanctuary. 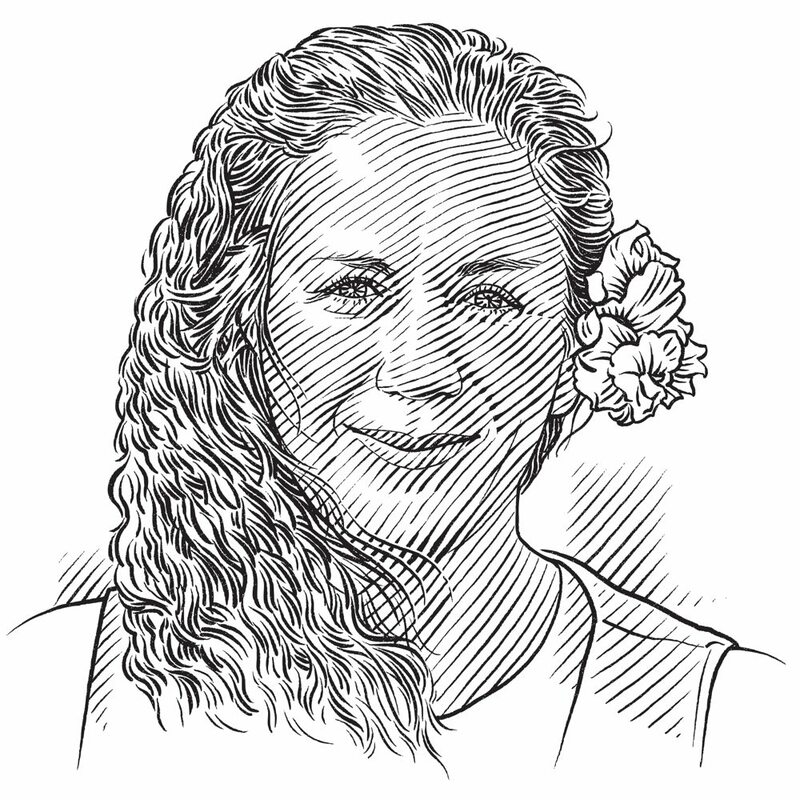 Tova and her team have spent years researching the region’s vibrant shark communities. This study seeks to provide vital data about grey reef sharks, and in so doing, create links among community and ecotourism groups throughout the region, raising awareness of the value and plight of these animals to promote their conservation and ensuring that they retain their place as a keystone species within reef systems. Reef sharks are one of the principal attractions drawing dive tourists to the reefs of Palau. Illegal fishing threatens the future of these animals, and we lack data on the status and migration patterns of grey reef sharks to know how best to target enforcement and management strategies. The original goals of the project (photo-identification, tagging and community monitoring) have been expanded considerably, but all have been achieved. In addition, the goals now include a major community education programme that has targeted school children, local people and government to raise awareness about the role and importance of sharks in marine ecosystems (see Finny the Shark project). Additionally, we collaborated with the Pew Charitable Trusts to complete a major study of the economics of shark diving in Palau. The results of the work have been used by the Palauan government to strengthen legislation protecting sharks and to refute amendments to laws that would have allowed the resumption of shark fishing adjacent to reefs. Upgrade and expand to neighbouring island states the education and outreach activities that have targeted schools, community groups and local government. Complete tagging studies by expanding the array of listening stations in Palau. This will also enable the array to be used by community groups to track other marine species, including turtles, manta rays and fish. Complete deployment of new tags available on the market to allow sharks to be tagged and tracked for up to a decade (compared with 12 to 18 months in the past). Collaborate with ecotourism operators in other island states to develop community monitoring programmes.